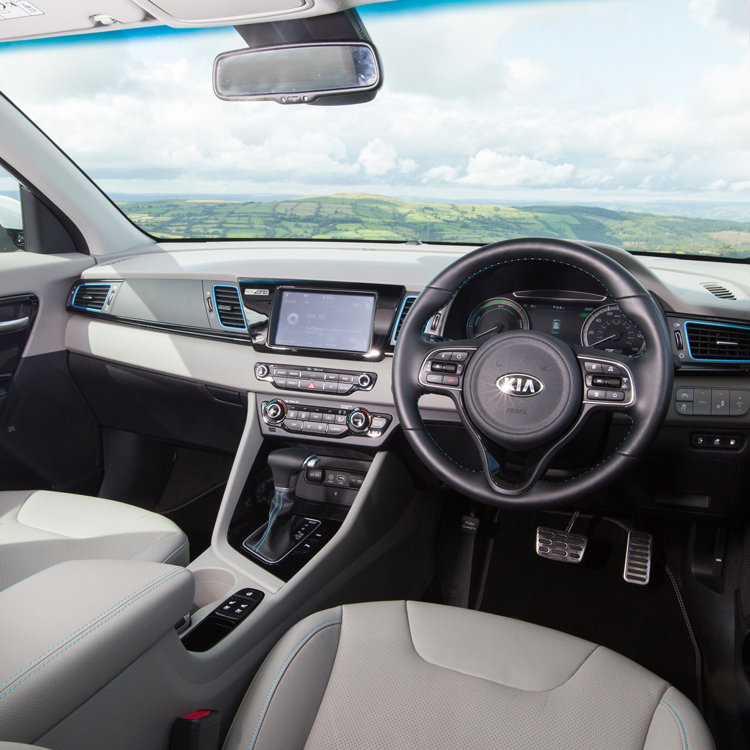 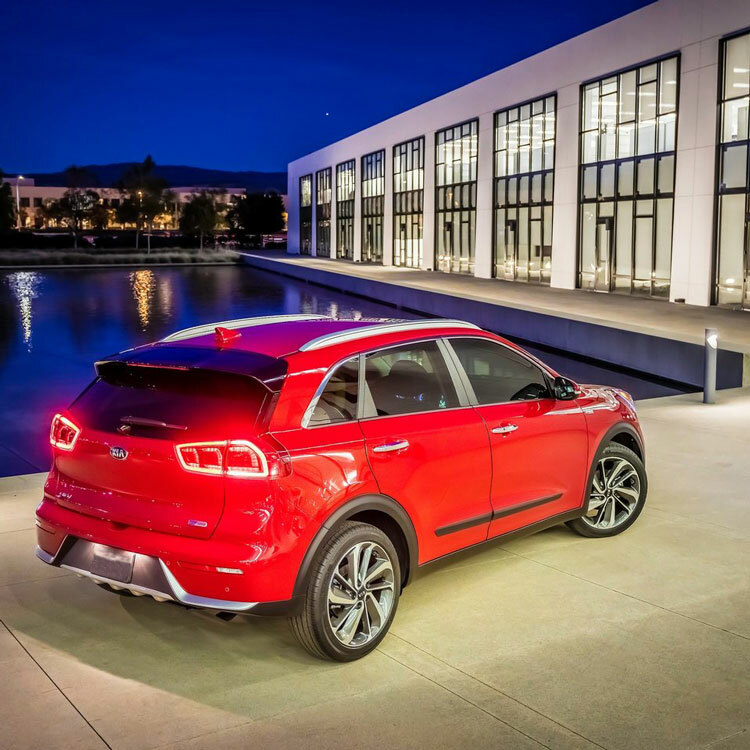 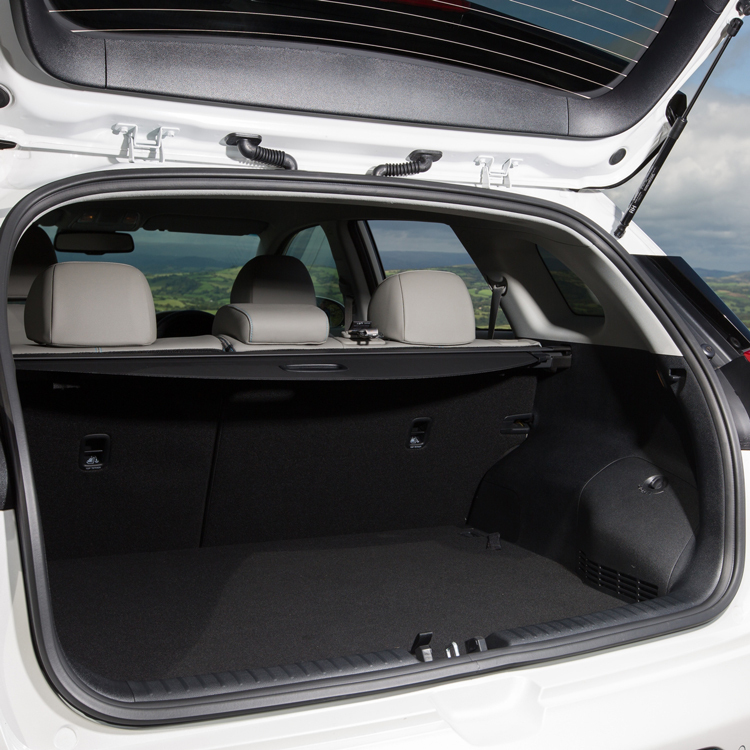 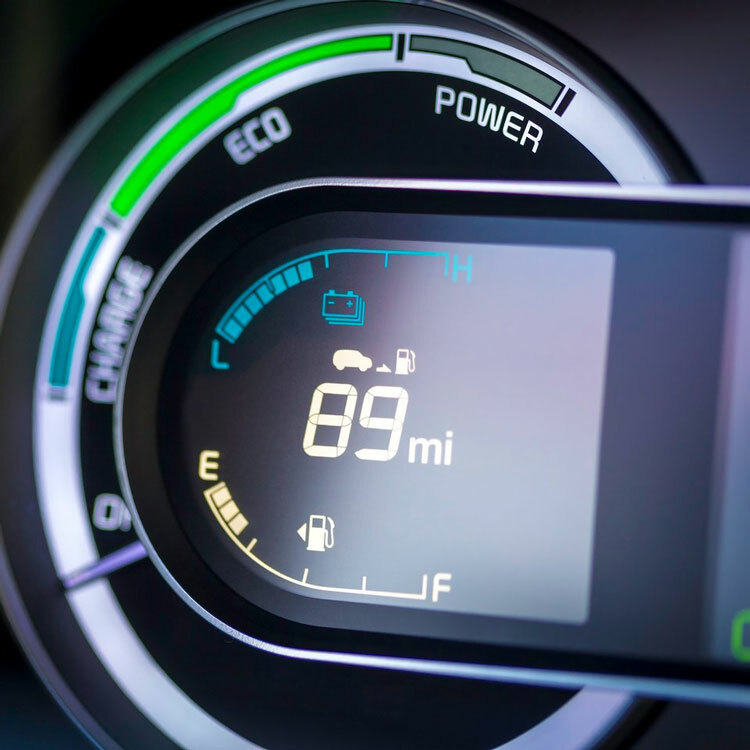 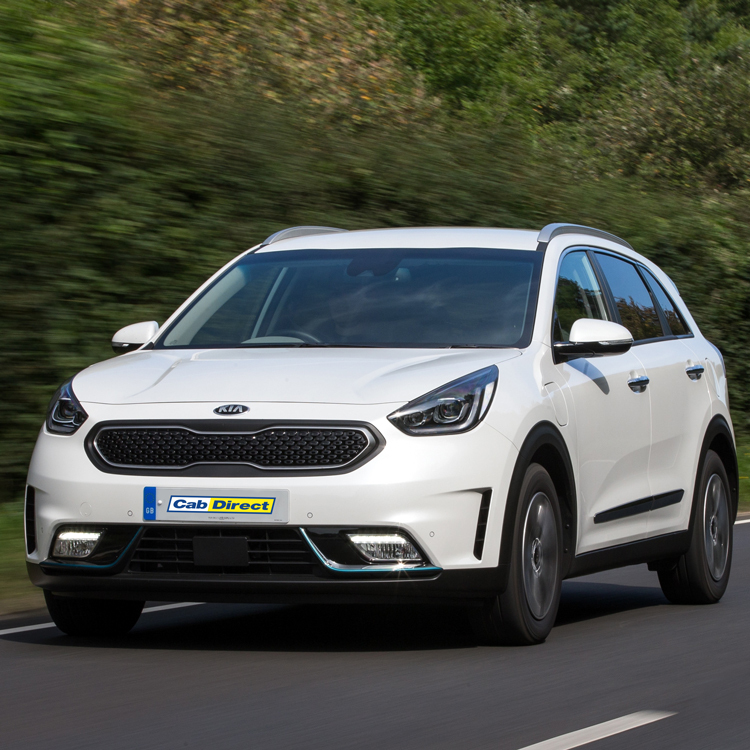 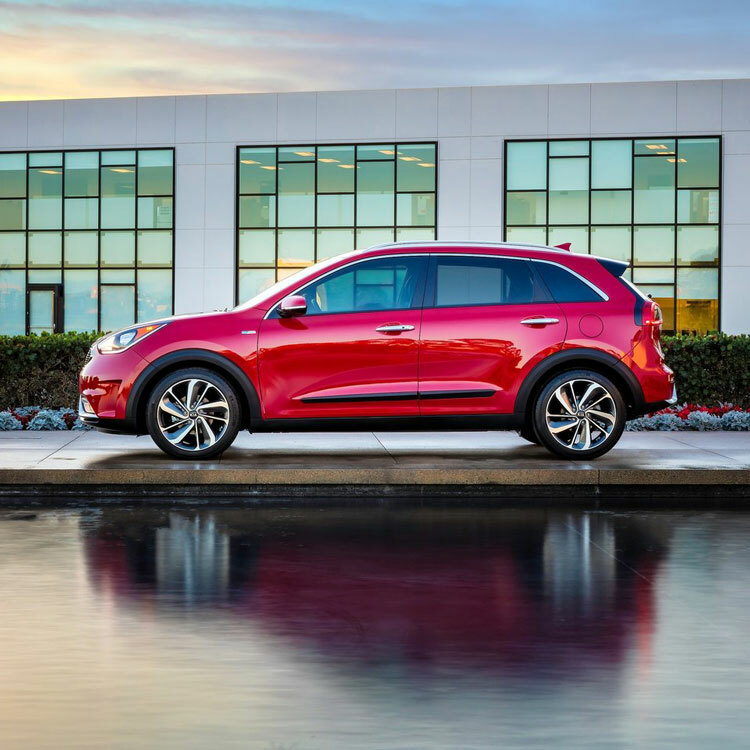 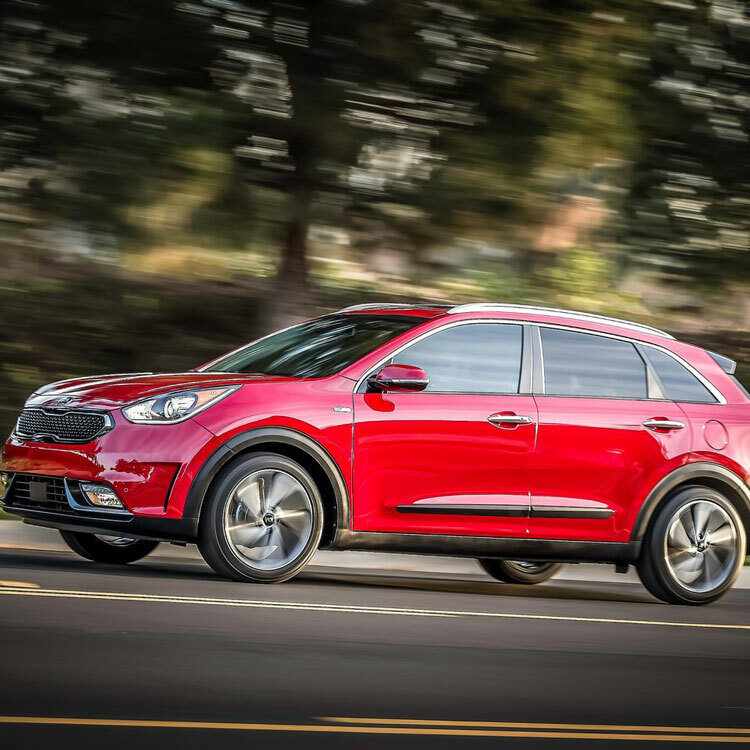 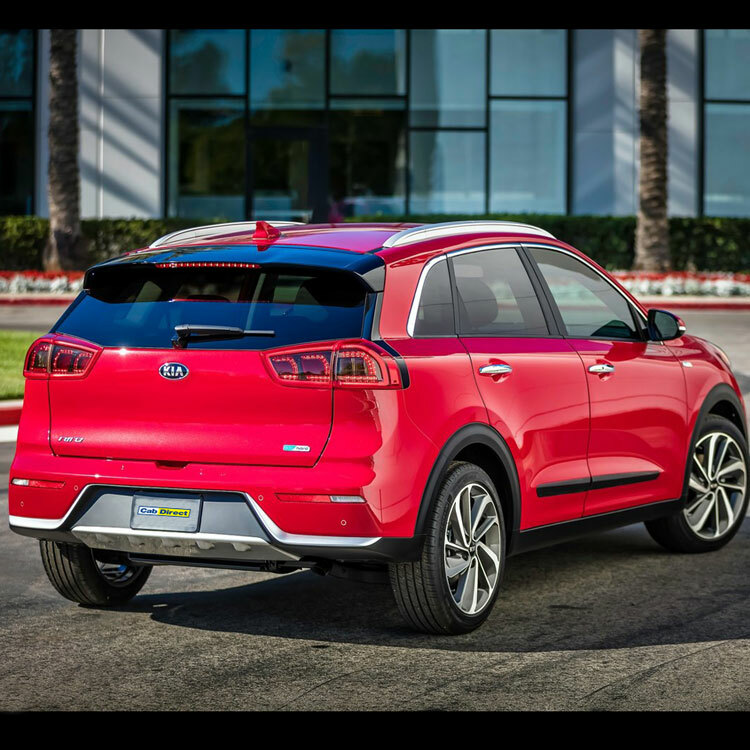 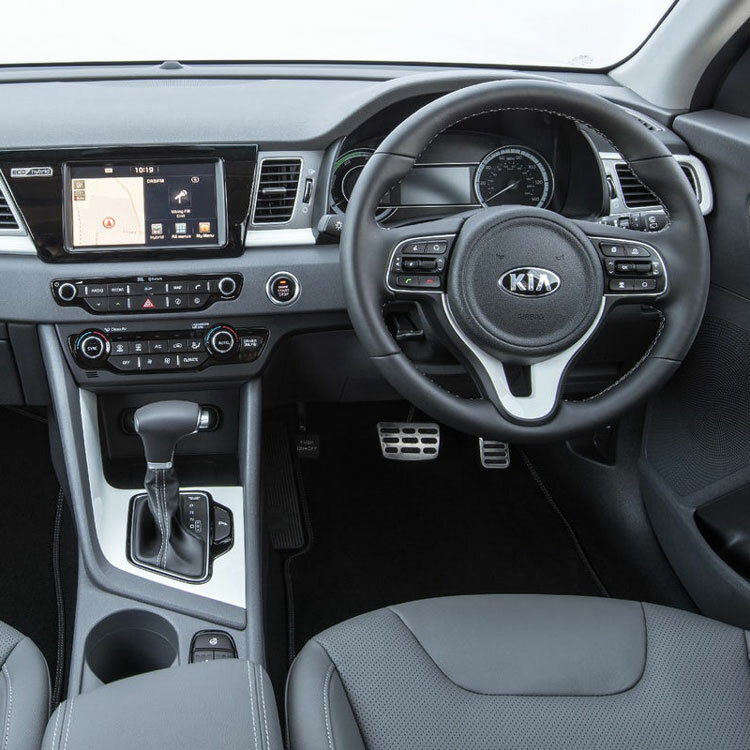 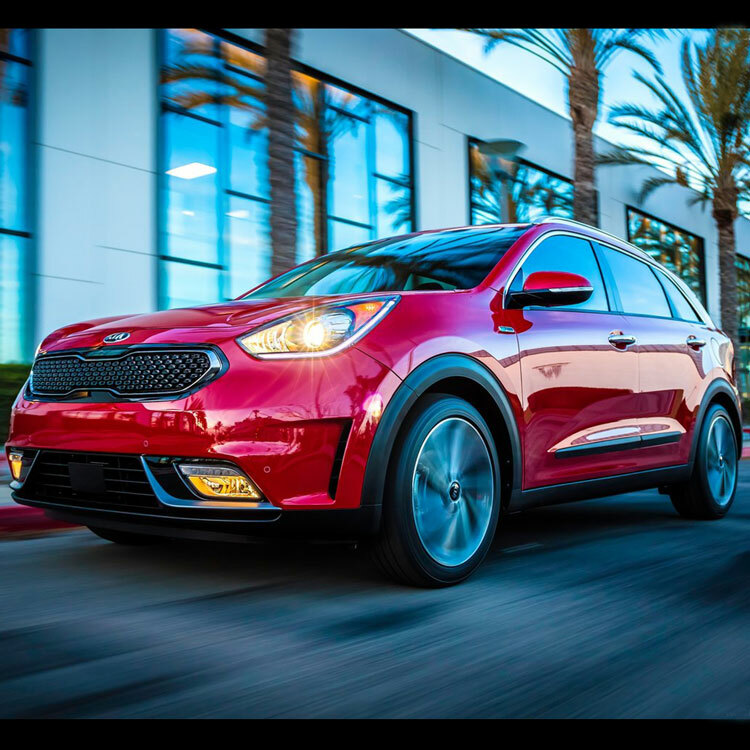 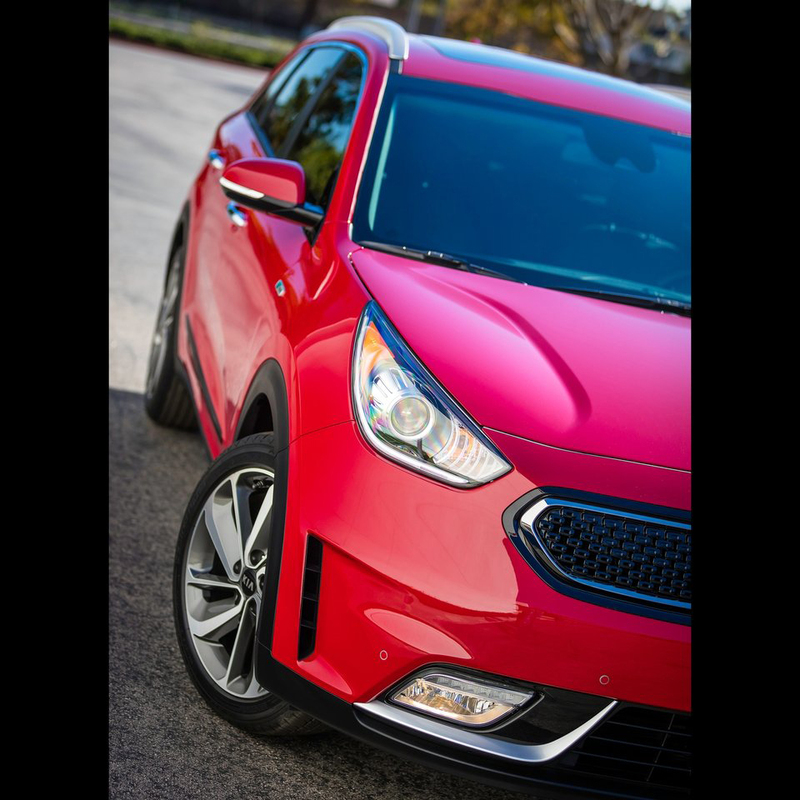 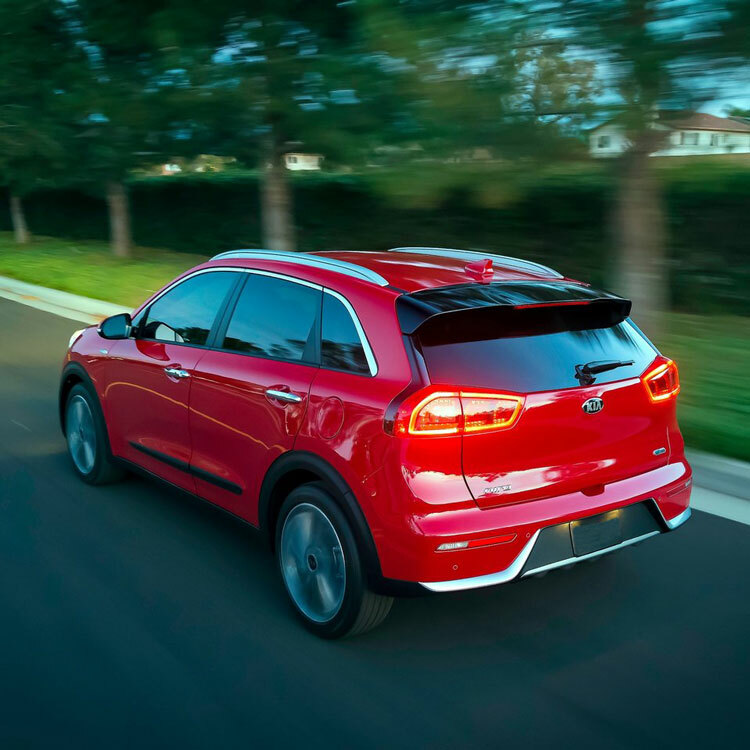 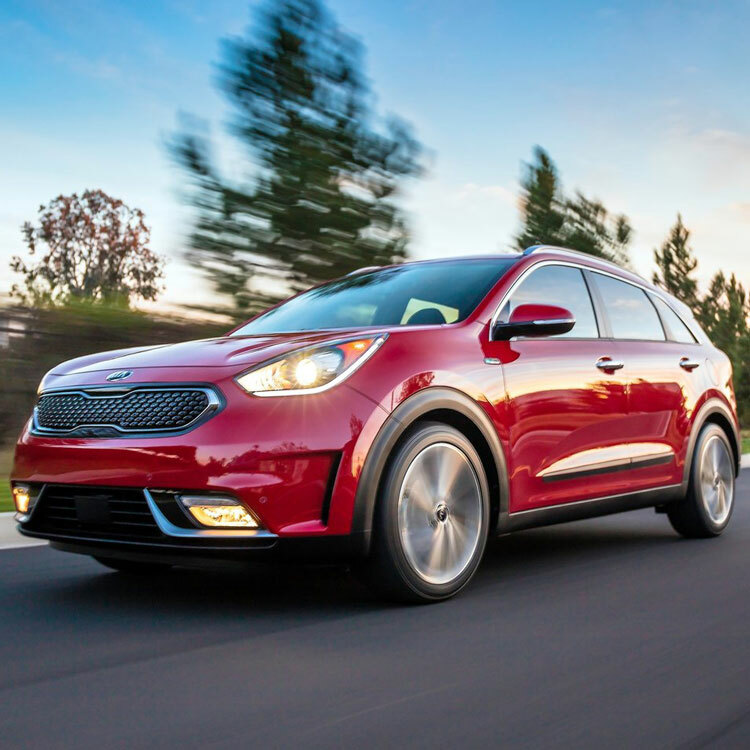 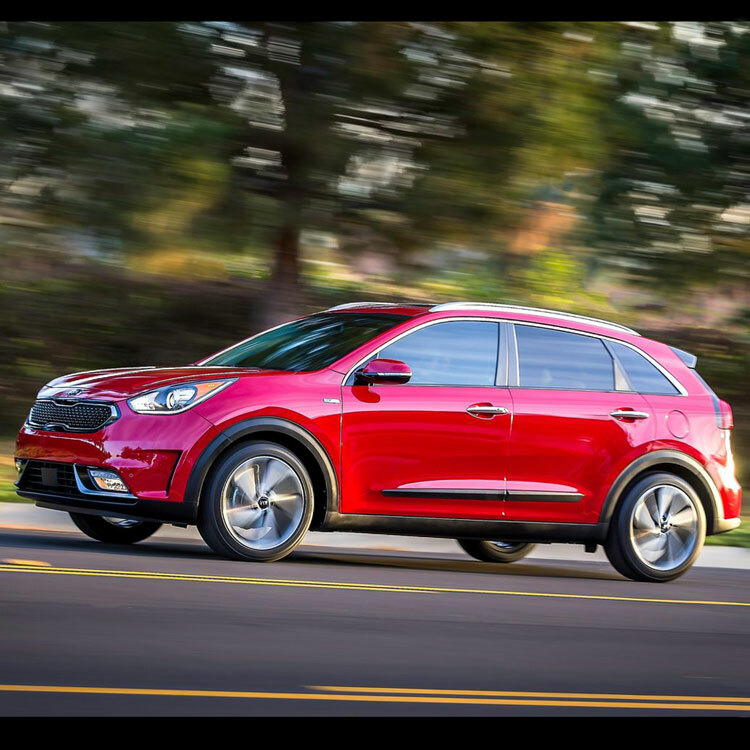 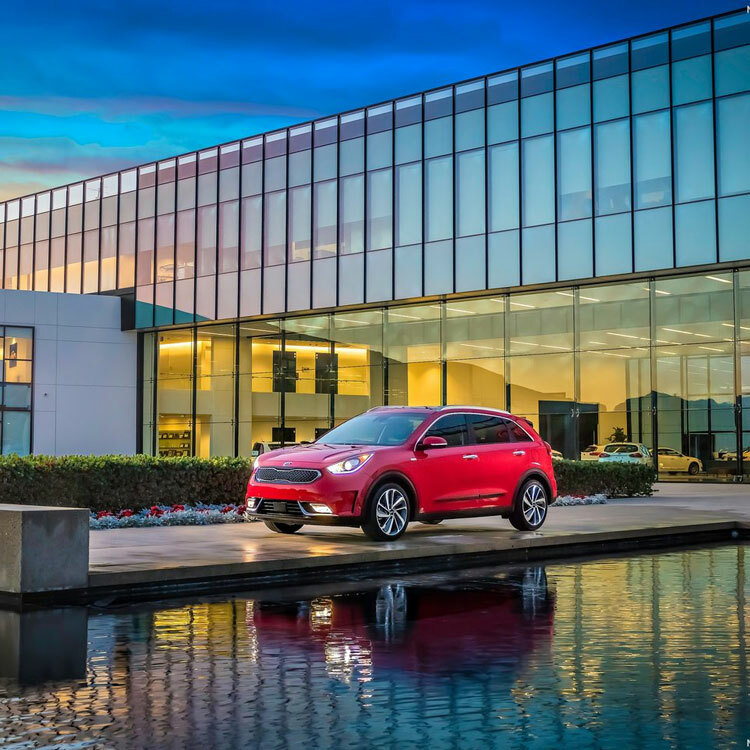 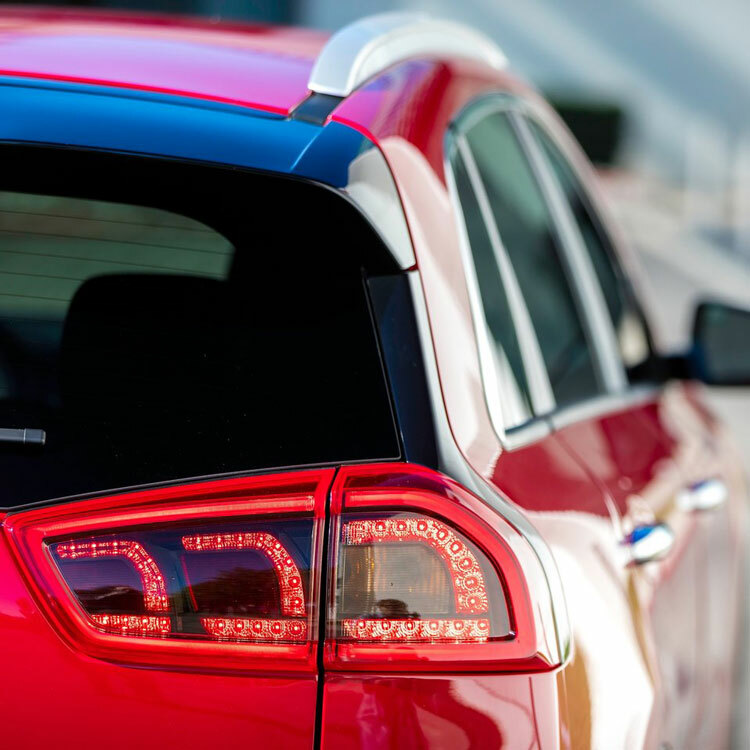 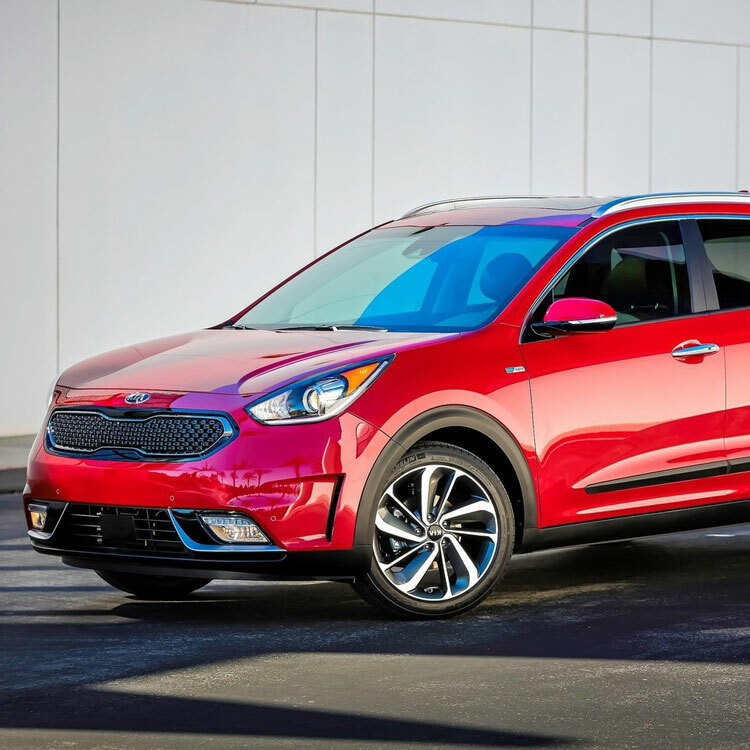 The Kia Niro hybrid is a stylish hybrid powered crossover vehicle that offers a compelling blend of space, performance and low running costs. 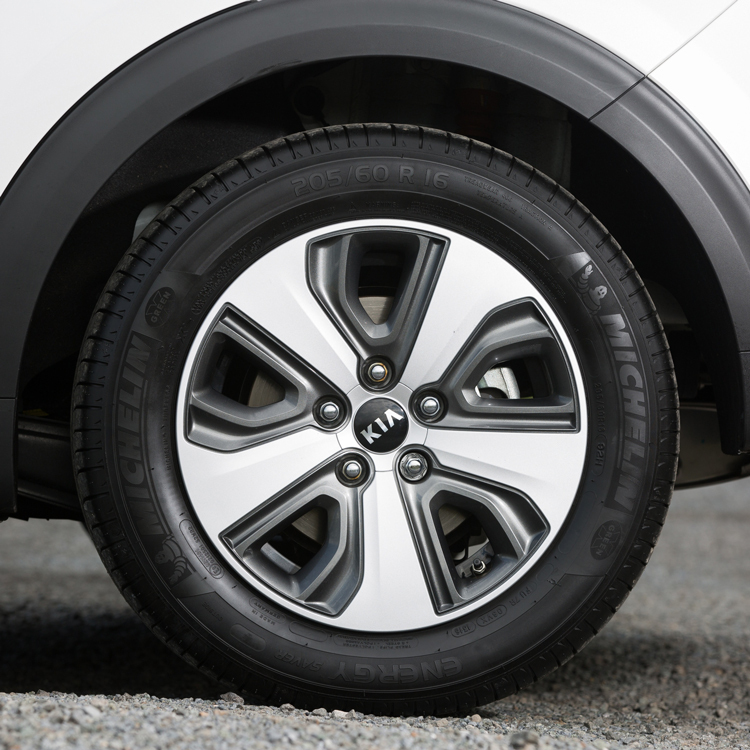 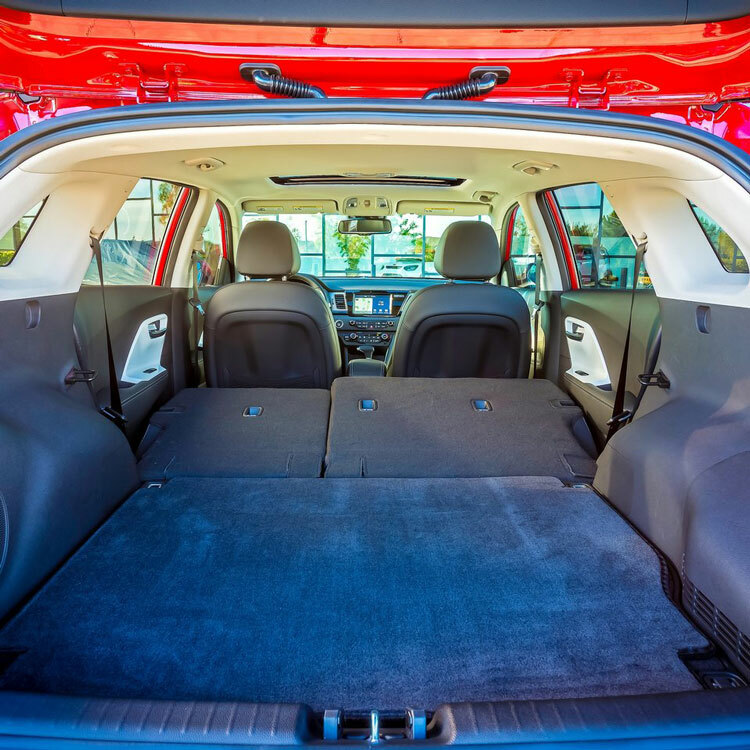 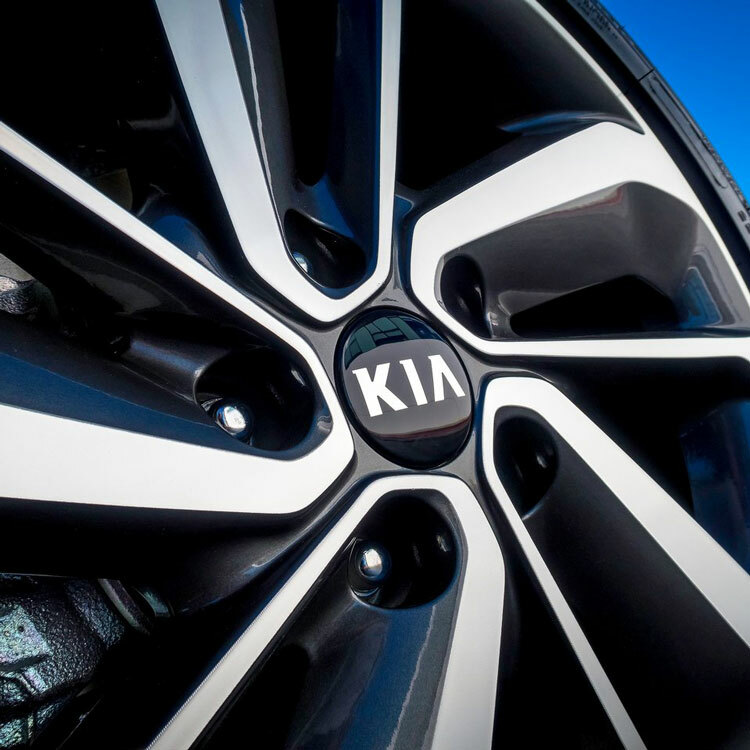 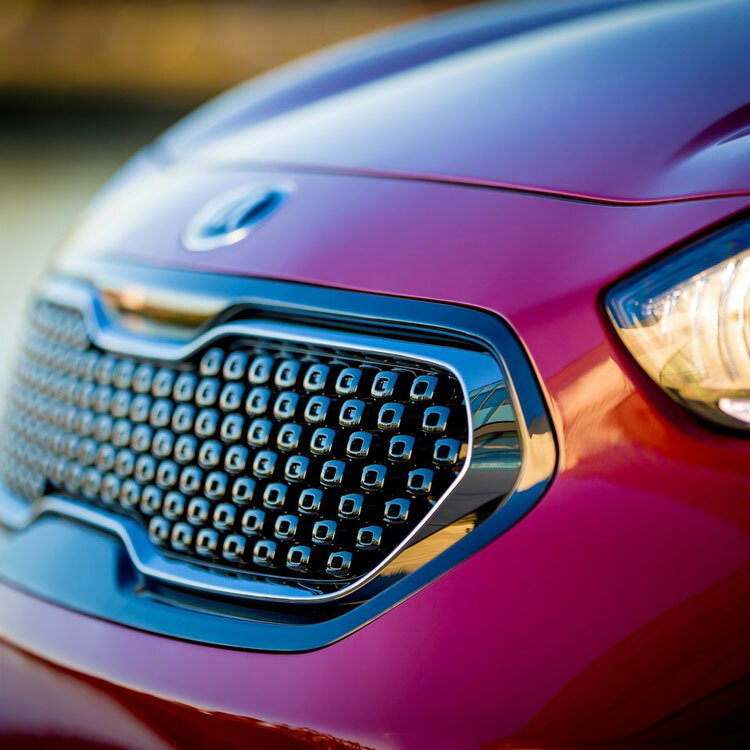 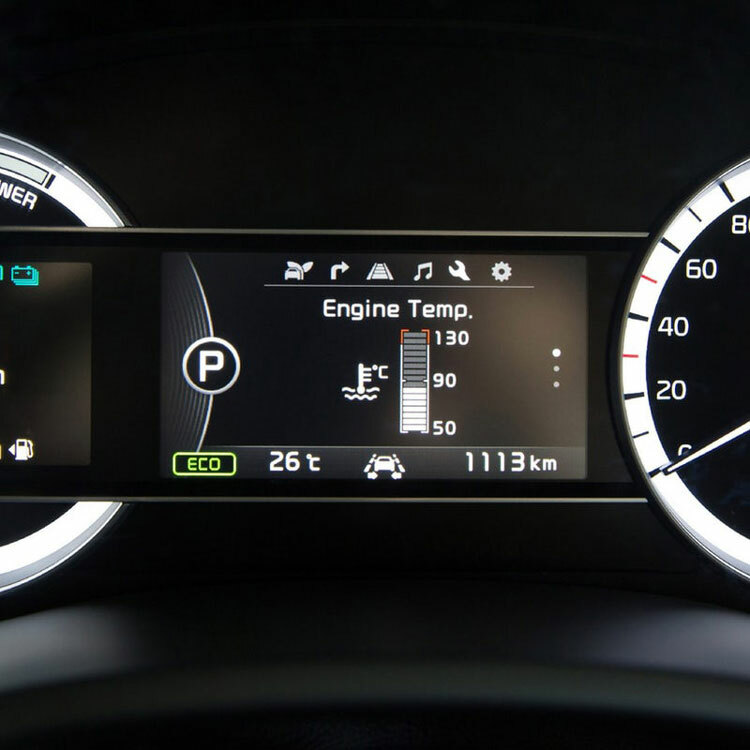 You will also benefit from Kia’s industry leading seven years / 100,000 miles warranty package. 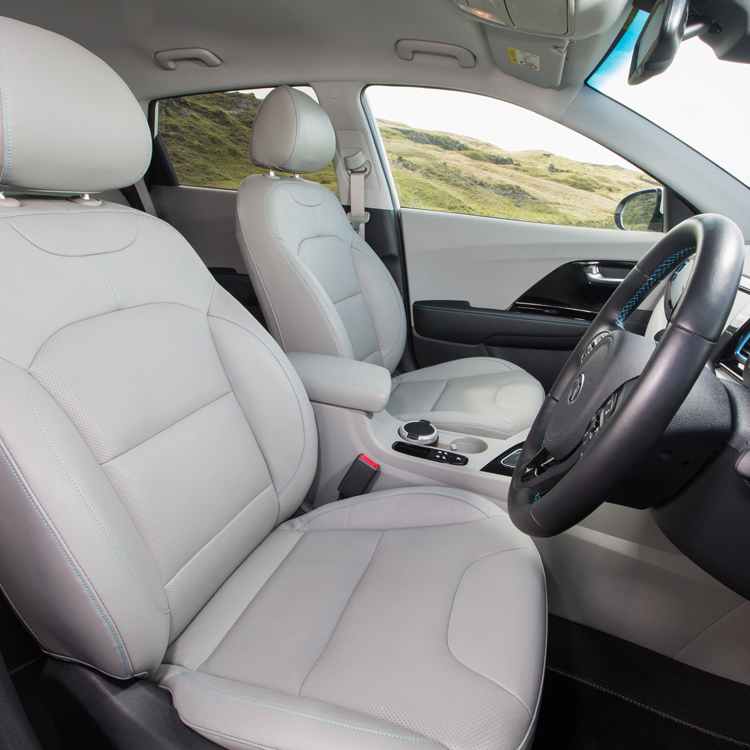 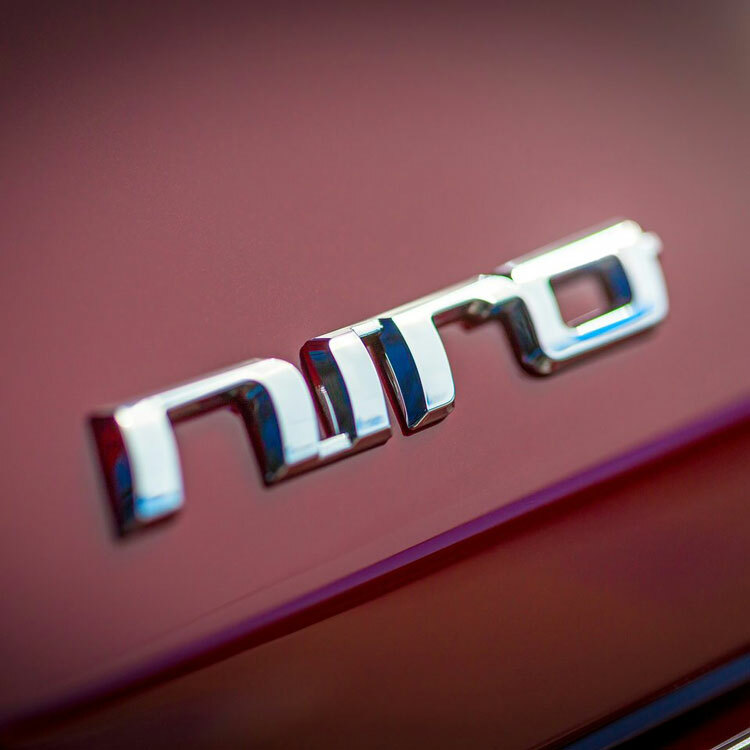 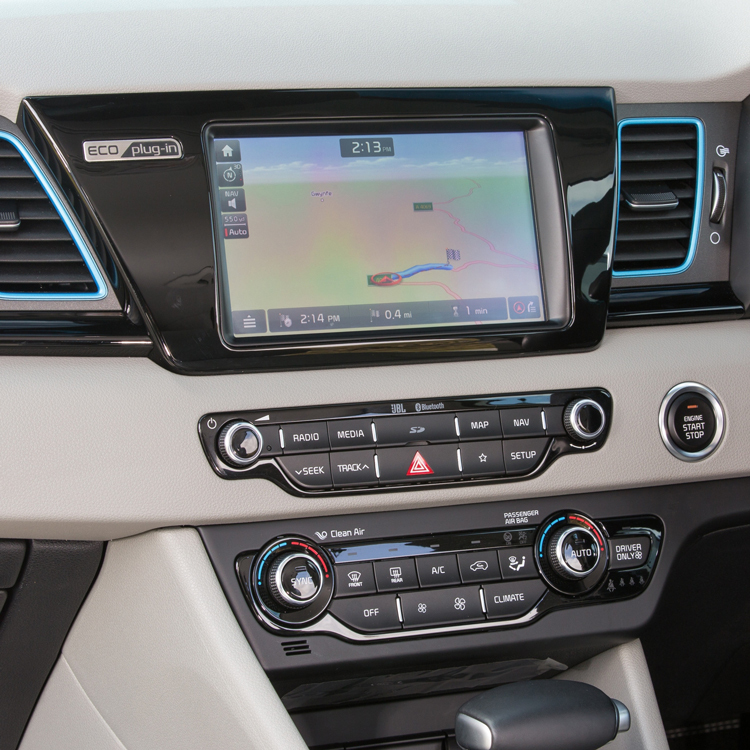 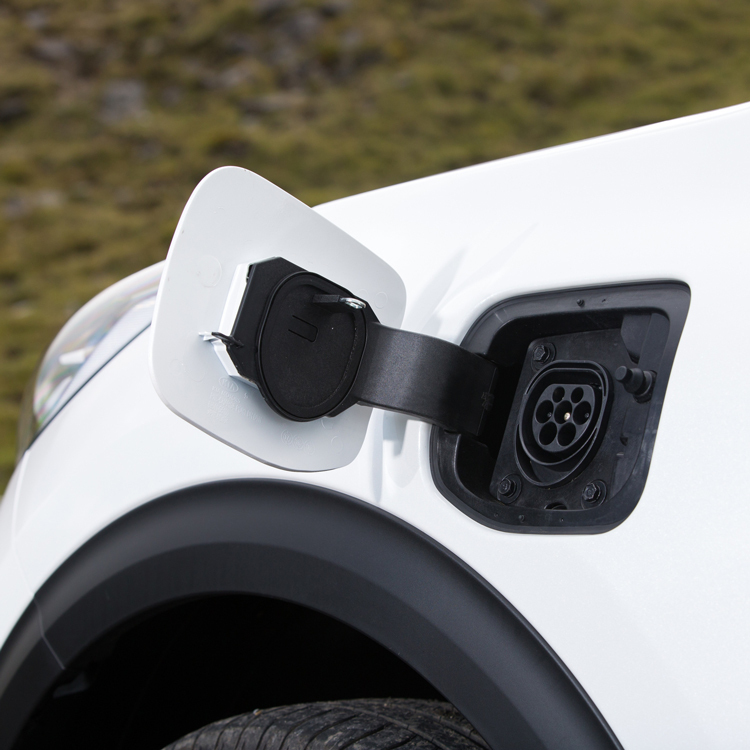 Niro makes perfect sense as a state-of-the-art minicab for the progressive operator.